From the likes of hedge fund managers Ray Dalio and Paul Tudor Jones, to artists and professionals like Howard Stern, Tim Ferriss, and Russell Simmons, and countless sports athletes, the number of high performers who are extolling the benefits of meditation is growing and growing. 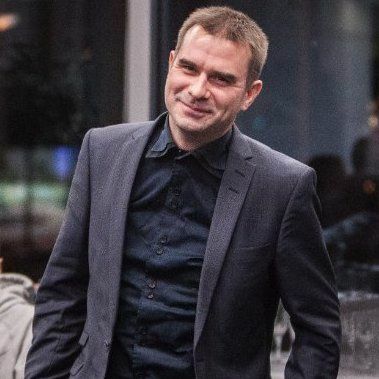 Mindful traders can reduce the effects of irrelevant emotions by regulating those emotions more effectively, while still remaining sensitive to the useful information that some emotions may carry. And while being more in the present moment, emotions from past trades or over anxiety about future risks will be less likely to affect current financial decisions. If you’ve ever struggled with regulating your emotions while trading (and if you’re human then who of us hasn’t?) then i don’t think it takes much of a leap to understand the kind of game changer a mindfulness practice can bring to your trading. I’m not sure about meditation, don’t you need to live in California? I’m not sure where to begin? I’ve tried meditating but couldn’t maintain the practice. I don’t understand how this ties into trading? I intellectually understand the benefits of meditation but haven’t tried it before. Then the time is now and this challenge is for you. 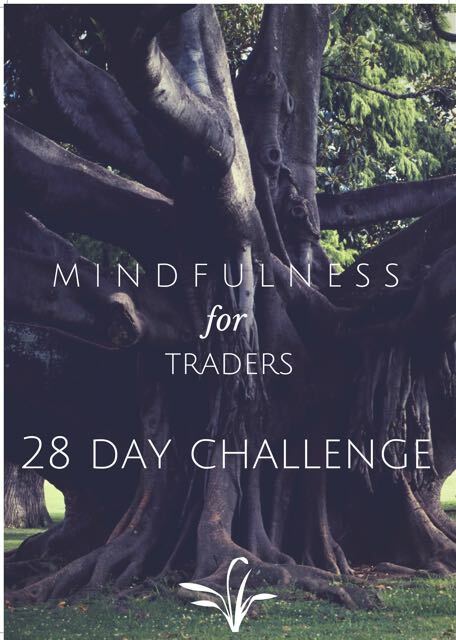 I’ve put together a FREE 28 Day Mindfulness Challenge for Traders. and finally to apply a mindfulness practice to your trading. If this sound interesting to you, Click here to sign up. In my experience, meditation makes you 10% happier. That’s an absurdly unscientific estimate, of course. But still, not a bad return on investment.